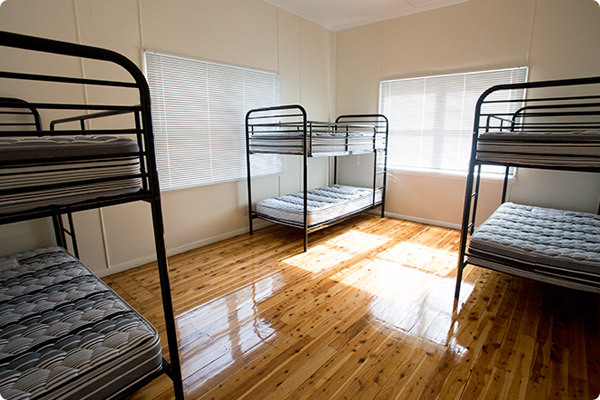 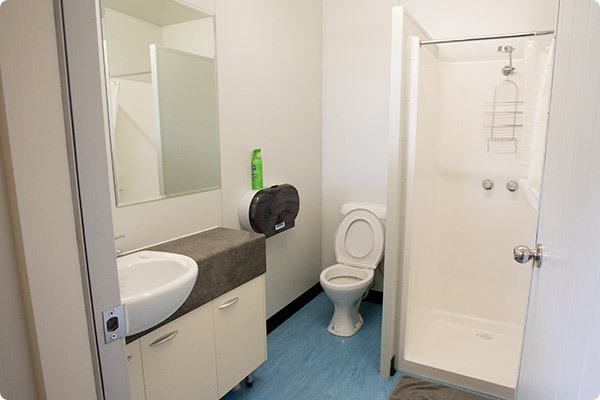 Avondale College of Higher Education has a get away cottage with five bedrooms. 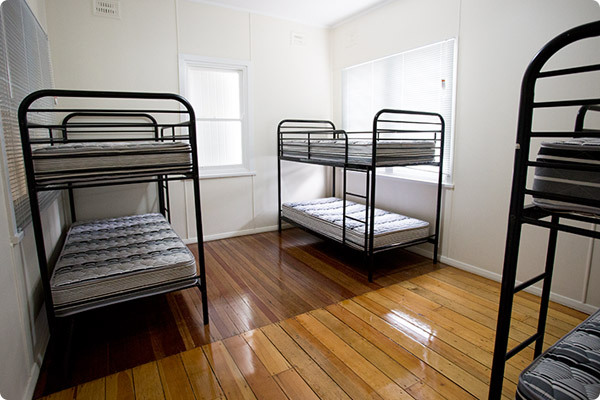 The cottage accommodates between 10 and 28 people. 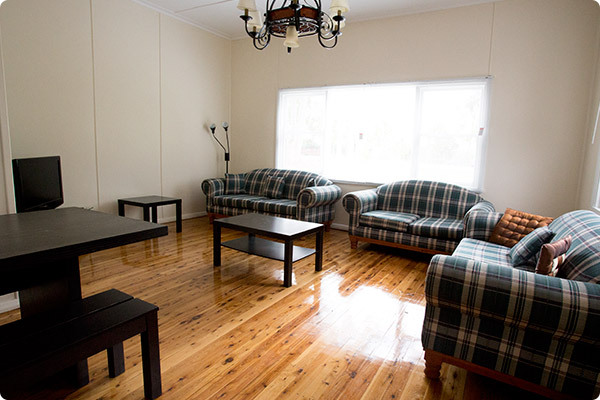 The cottage is situated on its own block with front and back yard, has one bathroom, bunk beds, a fully equipped kitchen, spacious air-conditioned lounge area and a colour television. 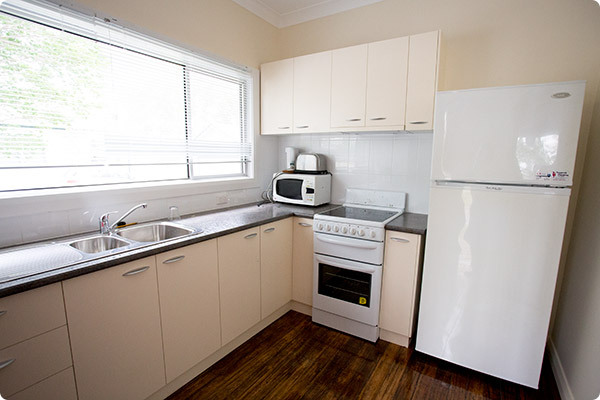 Contact reception on the Lake Macquarie campus to book a cottage.